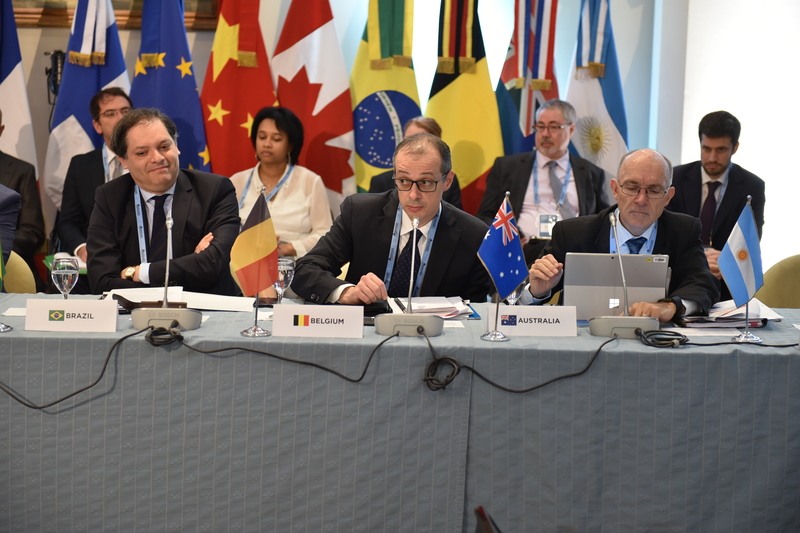 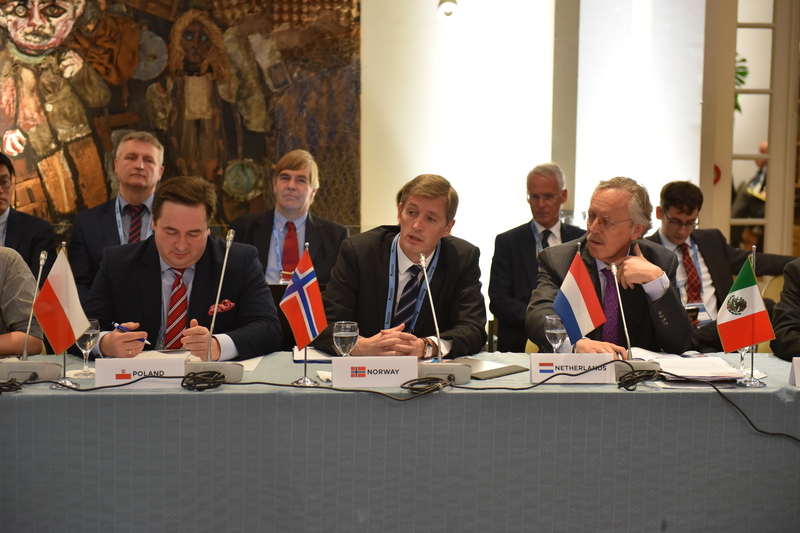 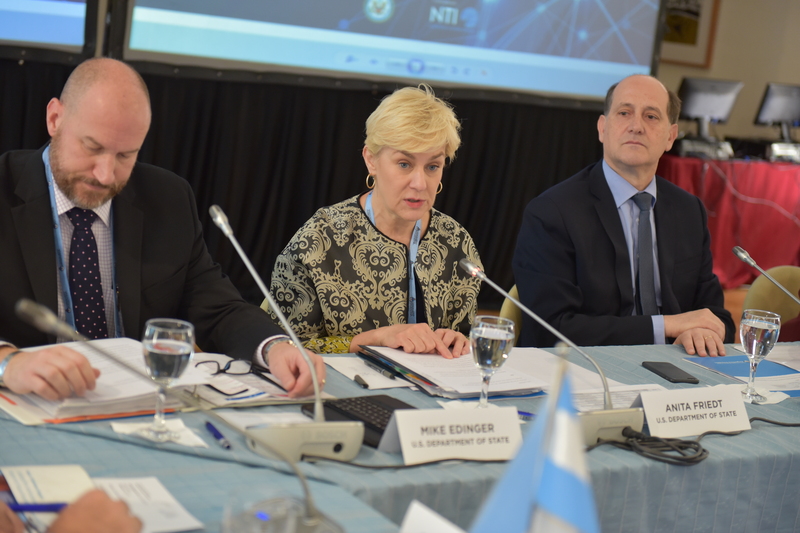 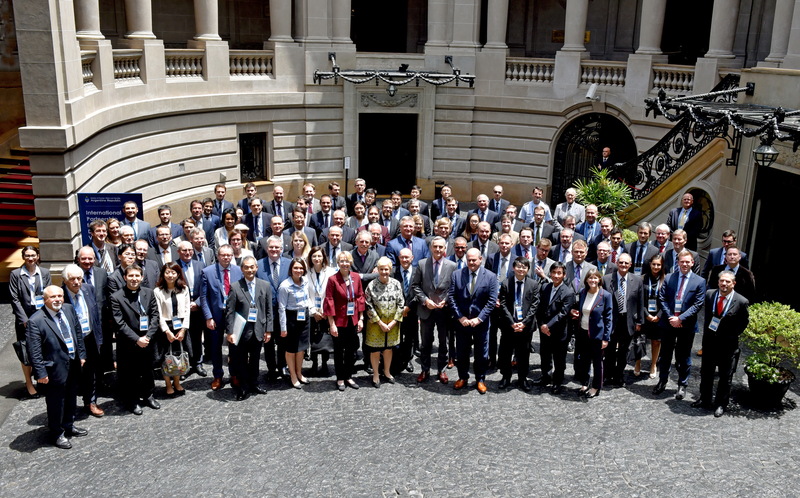 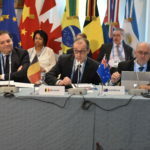 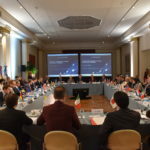 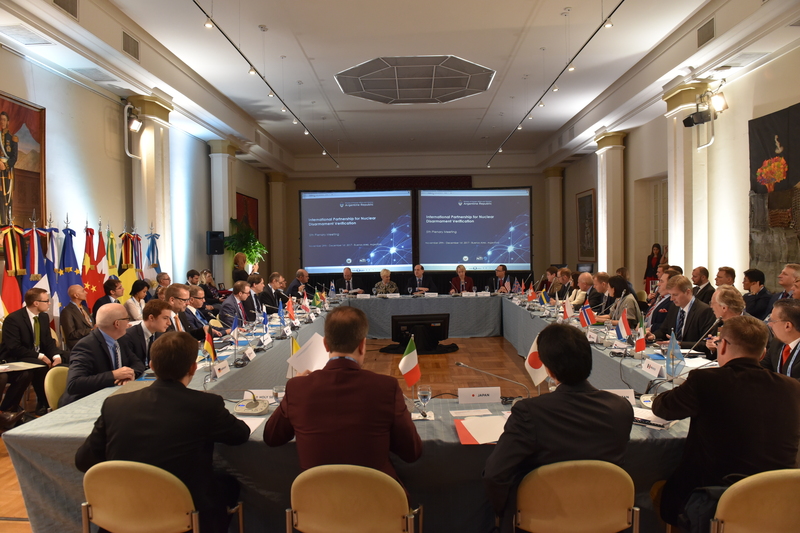 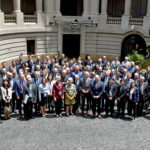 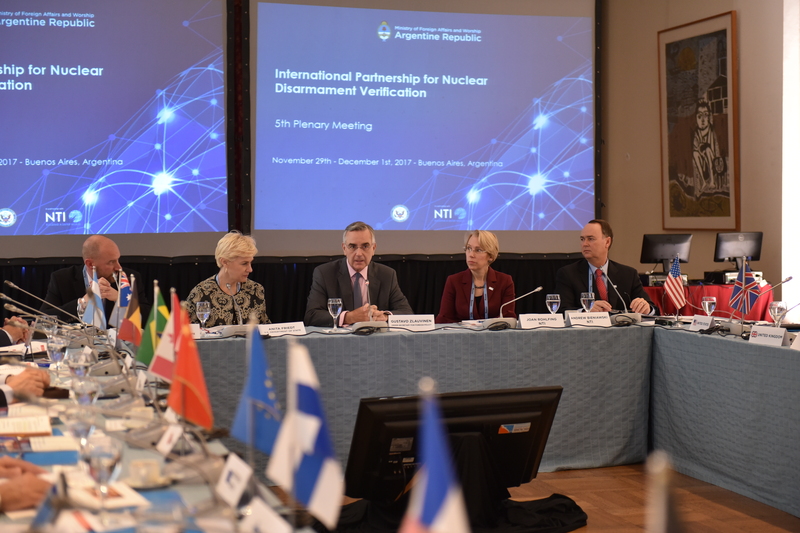 The International Partnership for Nuclear Disarmament Verification (IPNDV) held its fifth plenary meeting in Buenos Aires, Argentina on November 29 – December 1, 2017. 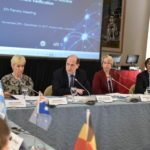 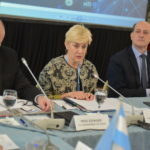 Hosted by Argentina’s Ministry of Foreign Affairs and Worship, the event included participants from more than 20 of the partner countries, both with and without nuclear weapons, to discuss the conclusion of Phase I of the Partnership’s effort to build international capacity for, and understanding of, nuclear disarmament verification. 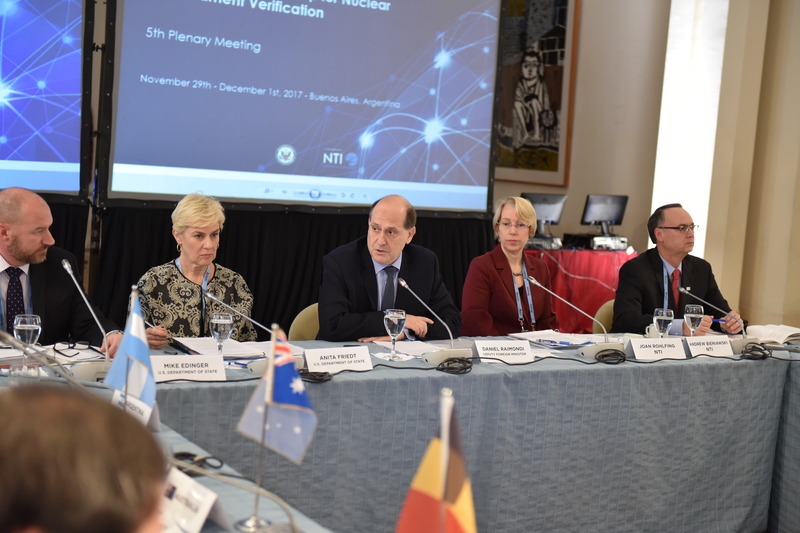 This plenary meeting reviewed the Phase I results of the Partnership’s three working groups on monitoring and verification objectives, on-site inspections, and technical challenges and solutions. 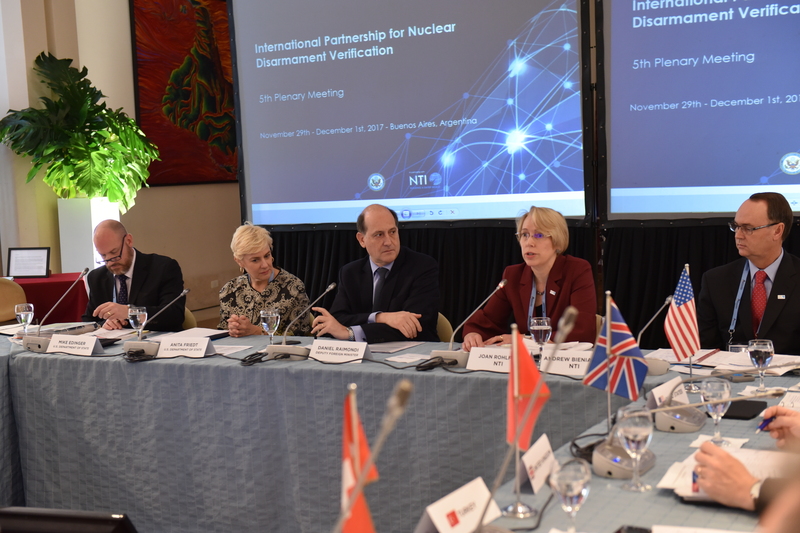 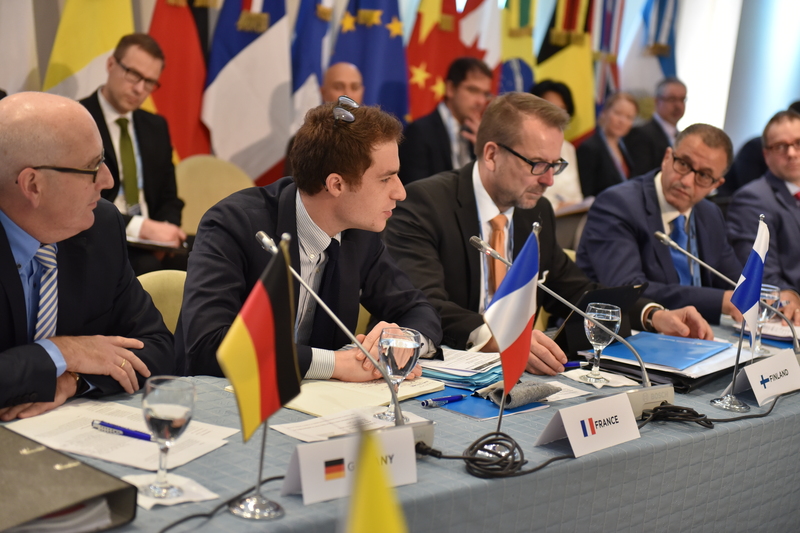 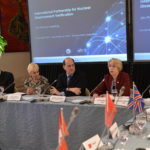 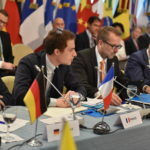 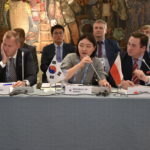 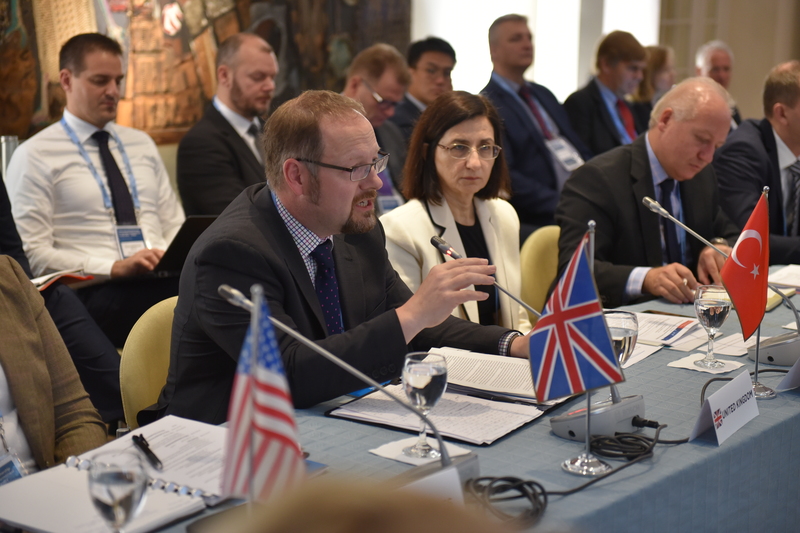 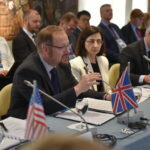 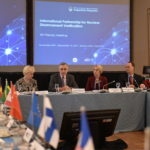 The discussions held over the last two years represent a realistic attempt to understand the challenges inherent in nuclear disarmament verification and begin to develop solutions to those challenges. 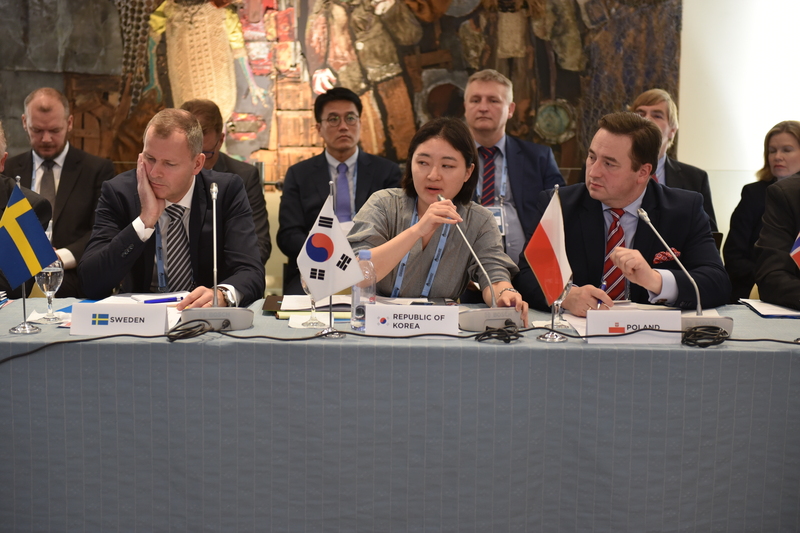 The Partnership also discussed a work program for its next two-year Phase II, which will expand on the work done in Phase I.